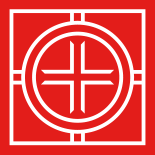 In 1896, Wright and his friend and client William H. Winslow collaborated on publishing a limited edition book of a sermon by the Unitarian Minister William C. Gannett, The House Beautiful. Gannett proposed that spiritual, intellectual, societal, and corporeal health could be augmented by a properly designed and furnished home. These ideals resonated with Wright, who was at this time defining his own vision for the new American home. Limited to 90 copies, The House Beautiful was printed by the Auvergne Press of River Forest, Illinois, a private press in Winslow’s house. Wright designed the book, combining Gannett’s text with intricate Sullivanesque patterns. 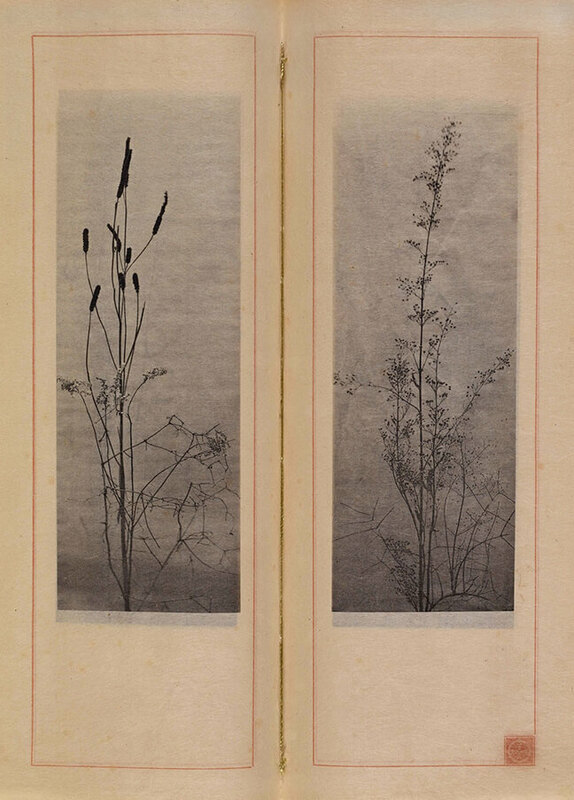 Attached to the front endsheet was a booklet of twelve Japanesque photogravures of weeds and wildflowers—arranged and photographed by Wright and printed on mitsumata, a handmade Japanese paper.